In November 2007, during one of the worst droughts in Georgia history, then-Governor Sonny Purdue “stepped up to a podium outside the state Capitol… and led a solemn crowd of several hundred people in a prayer for rain on his drought-stricken state. ‘We’ve come together here simply for one reason and one reason only: To very reverently and respectfully pray up a storm,’ Perdue said after a choir provided a hymn.” Earlier this month, in the wake of the deadly tornadoes that have struck several Midwestern and Southeastern states, Pat Robertson taught his 700 Club audience that, “if enough people would have prayed… the storms would have been stilled” in a manner reminiscent of New Testament stories. My point here, of course, is not to argue for or against cause/effect relationships of prayer and healing, but only to point out how nicely, indeed poignantly, Riess’ concerns highlight the hybrid nature of magic in contemporary American Christian discourse. 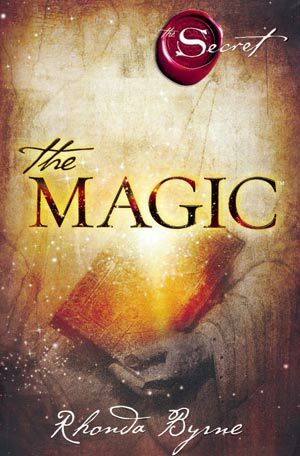 On one hand, magic represents the religious Other, a clearly demarcated taboo; on the other, a perfectly natural expression of the Christian faith and practice, provided that it goes by some other name than magic. This entry was posted in Kenny Paul Smith, Religion and Popular Culture and tagged 700 Club, drought, Flunking Sainthood, Georgia, Jana Reiss, Magic, Pat Roberston, Religion, Sonny Purdue, tornadoes. Bookmark the permalink.